Steven Lavrenz is the former technical programs manager for the Institute of Transportation Engineers in Washington, D.C. He was also the director of technical services for the National Operations Center of Excellence. 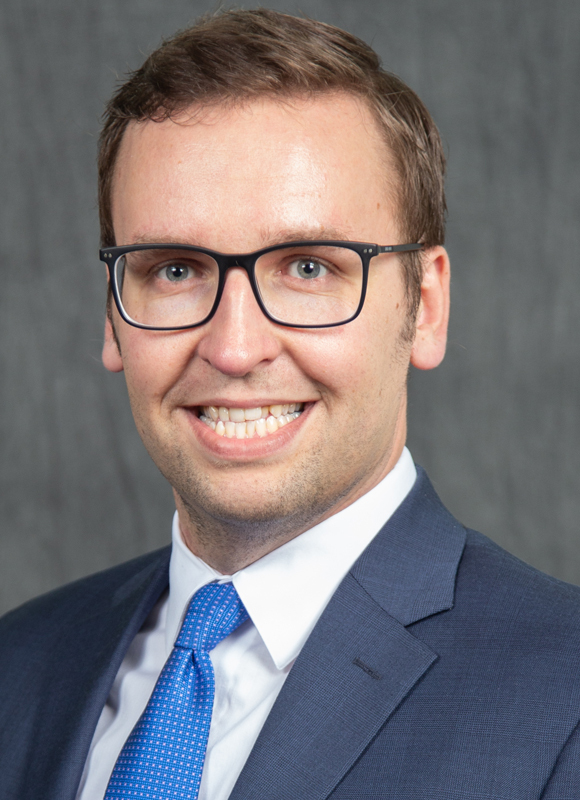 Lavrenz is an expert on policy and research pertaining to transportation safety, planning, and operations, and has been involved with several Transportation Research Board committees and the National Cooperative Highway Research Program. He also served as an adjunct professor at Catholic University in Washington, D.C., teaching courses in econometrics and transportation systems management.